We are seeking a Specialist in Emergency Medicine or Rural Hospital Medicine to work in a rural hospital in Thames, a small coastal community and rural centre to a regional population of 45,000. The township itself has a population of 7,500 and offers true work life balance and an opportunity to become part of the local community. However, rather than feel isolated in a remote township, the strategic location of Thames means you would be just 90 mins from three of the largest cities in NZ: Auckland, Hamilton and Tauranga. And that is the beauty of Thames, which doctors from overseas may not realise: how close it is to everywhere else. Thames Hospital is a 54 bed secondary hospital consisting of a consultant-led Emergency Department with 13,000 attendances per year, general medicine, general surgery, rehabilitation services, and primary birthing services led by independent midwives. The Hospital is modern, with individual private rooms and beautiful gardens for patients. Thames Hospital has allied health services of laboratory, radiology, physiotherapy, occupational therapy, social workers, district nurses, public health nurses, dental therapists, vision hearing tester, dieticians, diabetic educator onsite and an outpatients department with visiting specialists from Waikato Hospital. The tertiary referral centre is Waikato Hospital in Hamilton which is 90 mins drive away offers a full range of specialist services for referral. Thames overlooks the Firth and the Hauraki Gulf – it faces west so enjoys spectacular sunsets every night. It’s the gateway to the rest of the Coromandel Peninsula and the beautiful little towns such as Hahei, Tairua, Pauanui, Whitianga, all popular holiday spots. The subtropical/ oceanic climate and stunning natural landscapes make this an outdoor enthusiast’s haven. In the summer time, the Coromandel Peninsula is a holiday destination of choice for Kiwis, many of whom maintain holiday homes here. As a result the population significantly increases across the region to over 150,000 (December to February) and the vibe is relaxed yet bustling with activity. Thames itself has a lively café culture, a gold mining history, original buildings, steam punk aficionados, multiple sports clubs, a library and primary and secondary schools. They also have a regular Farmers market showcasing fresh local produce and inspired by the region’s idyllic setting, many artists have made their home here - visitors to the area are welcome in their studios. Ideally you will hold FACEM or FACRRM and full Vocational registration with the Medical Council of New Zealand (MCNZ). 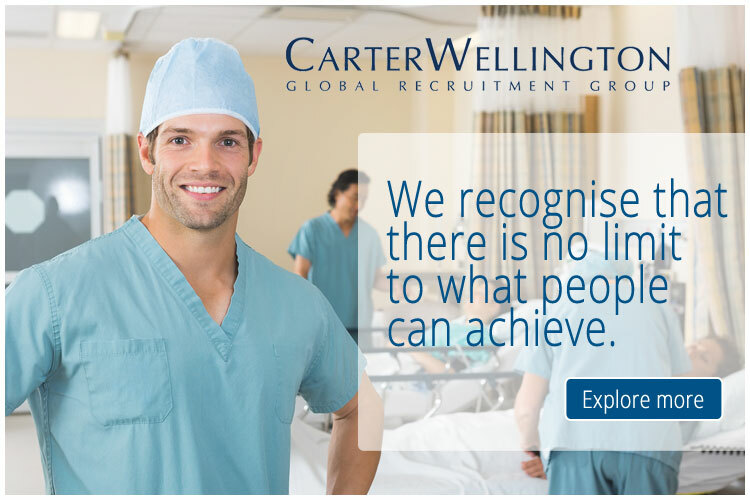 Alternatively, if not NZ trained or based, you will hold equivalent specialist qualifications from either the UK (via CCT), Australia or USA that will enable Provisional Vocational (long term) registration or Locum Tenens (short term up to 12 months) registration. A further registration pathway may be applicable if you are an overseas trained specialist physician with at least 33 months (out of the last 48 months) specialist/ consultant level experience from a country considered to have a comparable health system by the MCNZ. If successful, we can assist with the medical registration and work visa.